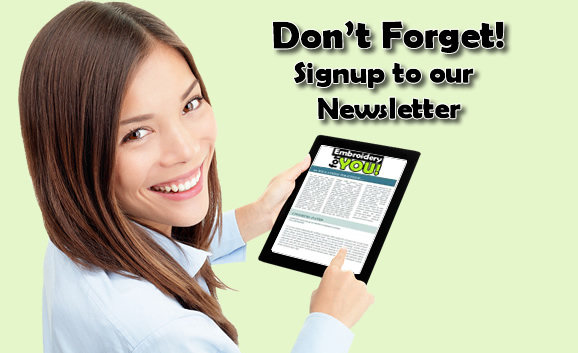 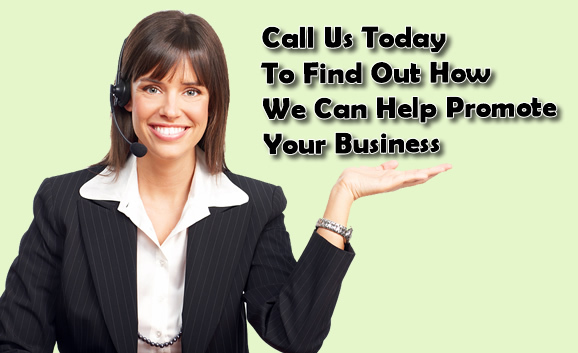 Need to get your business out there? 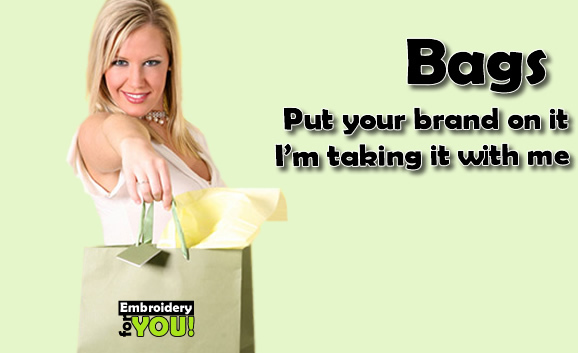 We have the perfect items to promote your business. 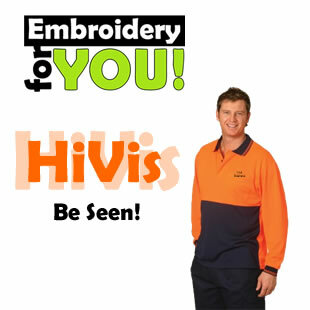 Need Construction clothes, Hi Vis and protective gear? 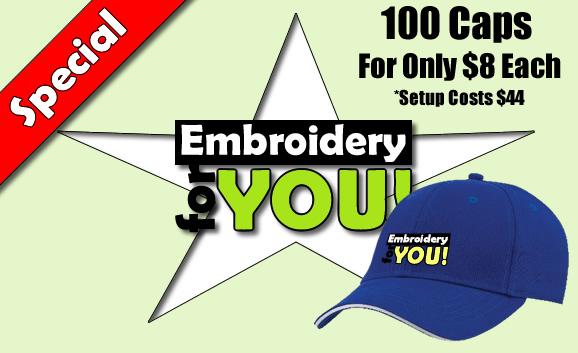 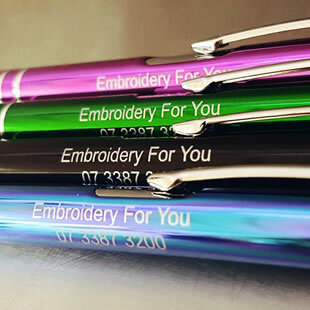 Embroidery For You has Promotional Products, Custom Embroidery, Hospitality Uniforms, Construction Hi Vis Clothes, Workboots, Sports Wear all at a great price. 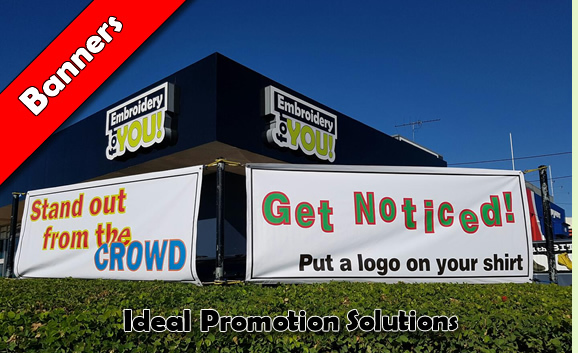 We can also cater for you Business or Sports Team with Custom T-Shirts Embroidered or Printed, Banners and other promotional gear. 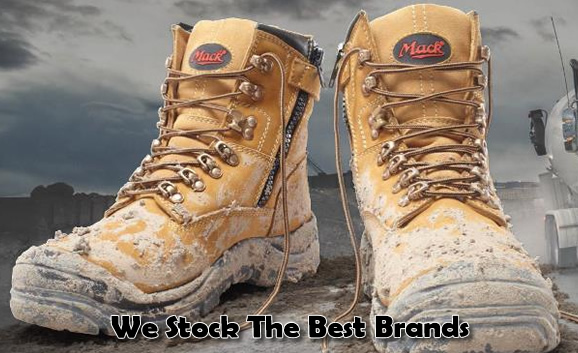 We stock Bisley Workwear, Jb's Wear, Mongrel Boots and much more! 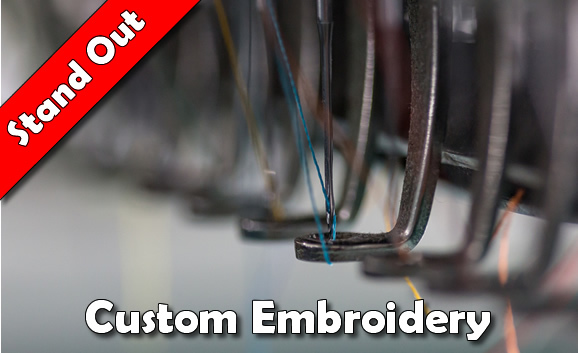 © 2017 Embroidery For You.